In real estate, listings are the name of the game and what every agent should be focused on getting more of. For agents looking to win the real estate listing opportunities in their market, consistently using these three crucial steps will deliver them every time. Establish rapport. Winning a listing often comes down to making an emotional connection with the clients, so start with “the call,” and make sure it comes directly from you. Buyers want to deal with the best agents, so be direct and tell them why you, and the other agents in your organization, fit the bill. Share success stories you’ve had in their neighborhood to let them know you’re familiar with the area. Position yourself strategically for the win by asking for the seller’s input on the home’s value, condition, and asking price. Create standout online listings. The way agents publish listings says a lot about their professionalism, skills, and attitude. Show sellers how you go the extra mile to create listings that not only give the basic bed and bath information, but highlight features and amenities that will attract the right buyers, such as commute times and easy access to shopping, restaurants, and entertainment. Use high-quality professional photos and take advantage of every marketing tool available that helps get as many potential buyers to the property as possible. Optimized website and blog. 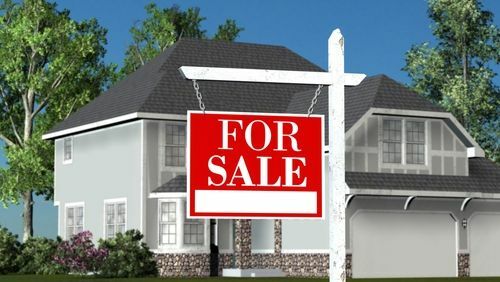 One of the best ways to enhance your ability to land more listings is with a website and blog that expertly showcases your client’s property, with the emphasis on “show.” If you can show instead of tell clients how you’re going to get their listing sold, you’re letting them know you’re a marketing professional who knows how to make the sale. Remember, everything you do and say should accomplish three things: provide valuable information to the sellers, demonstrate your selling skills, and reflect your values. They’re the three keys you need to win every real estate listing, every time.